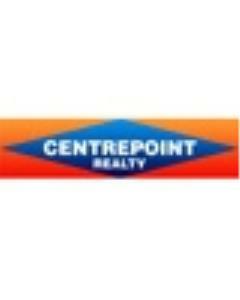 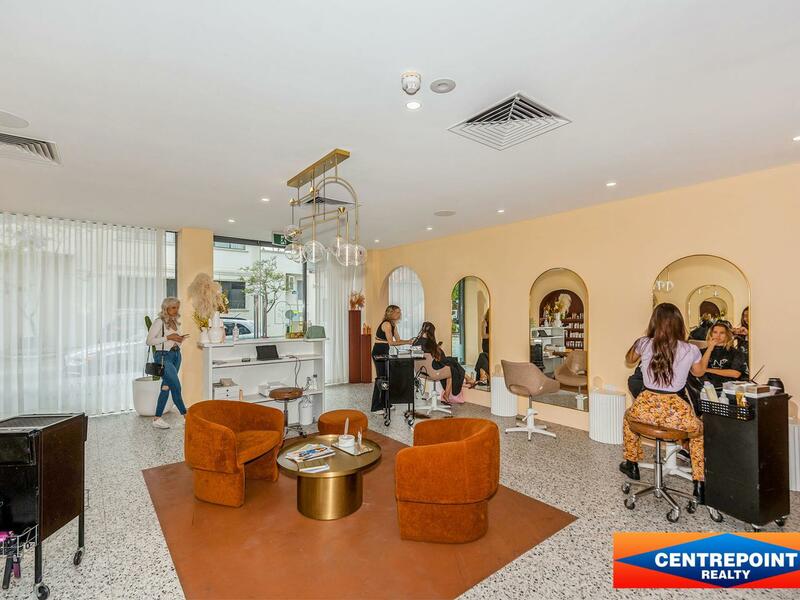 Well located in Royal Street Retail and Cafe Precinct. 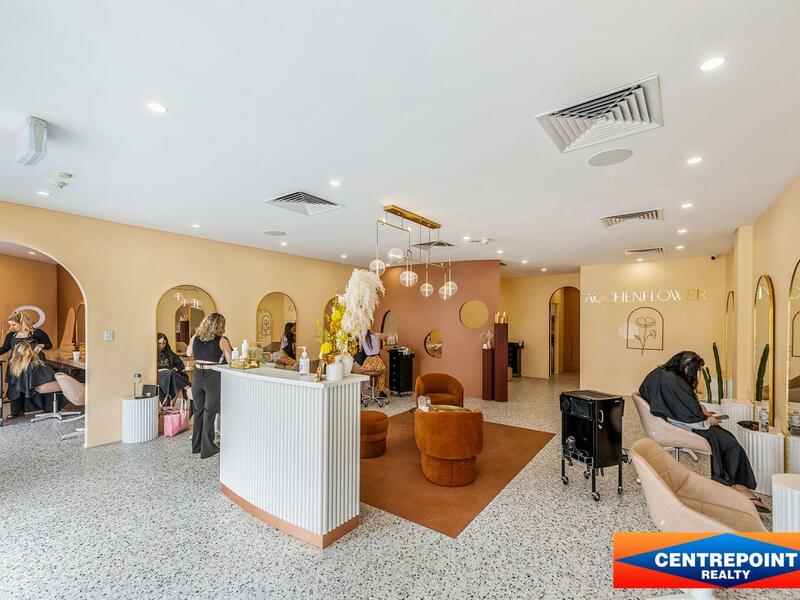 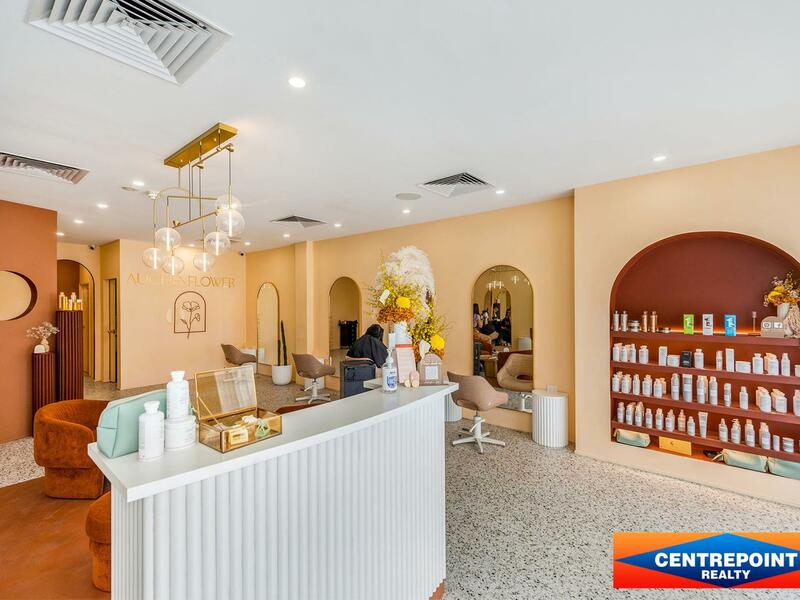 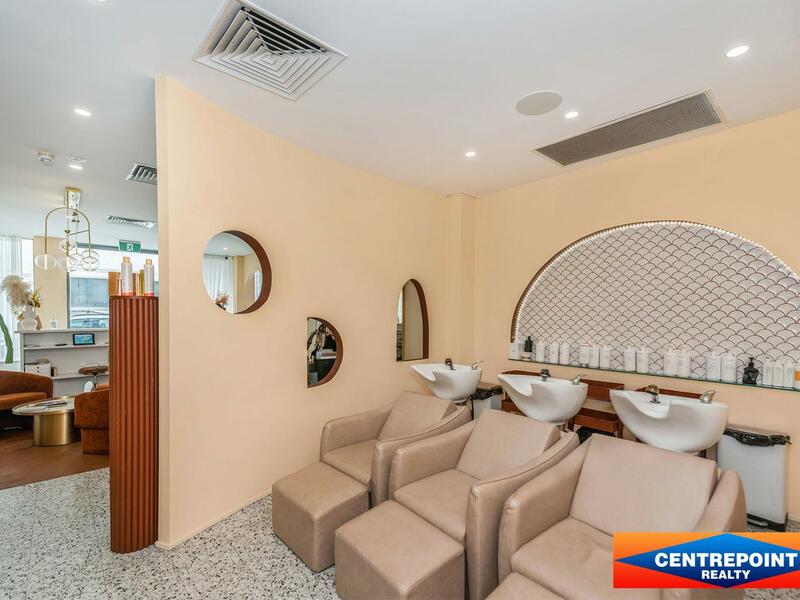 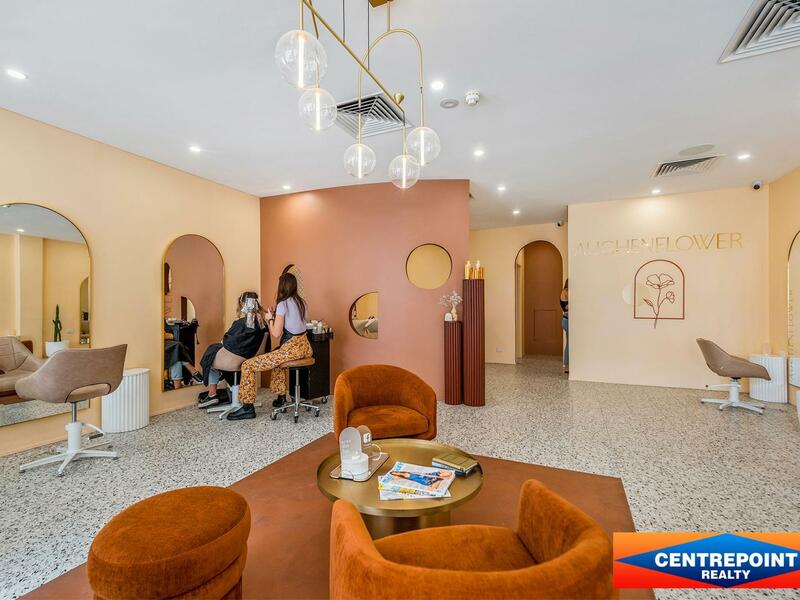 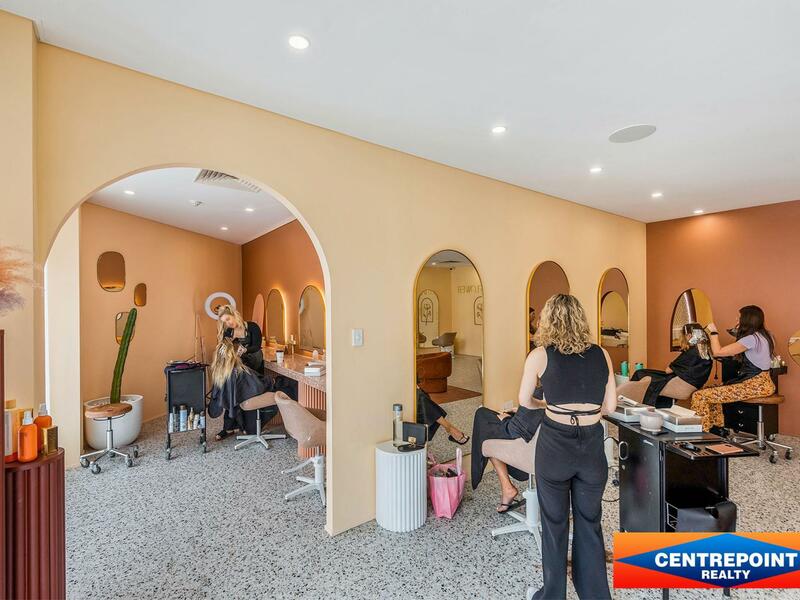 Adjoining Wassup Gourmet Hot Dogs and Subway, plus other leading franchises including: Dominos, Pharmacy 777, Our World Travel and a lot more in this exciting hub of East Perth! 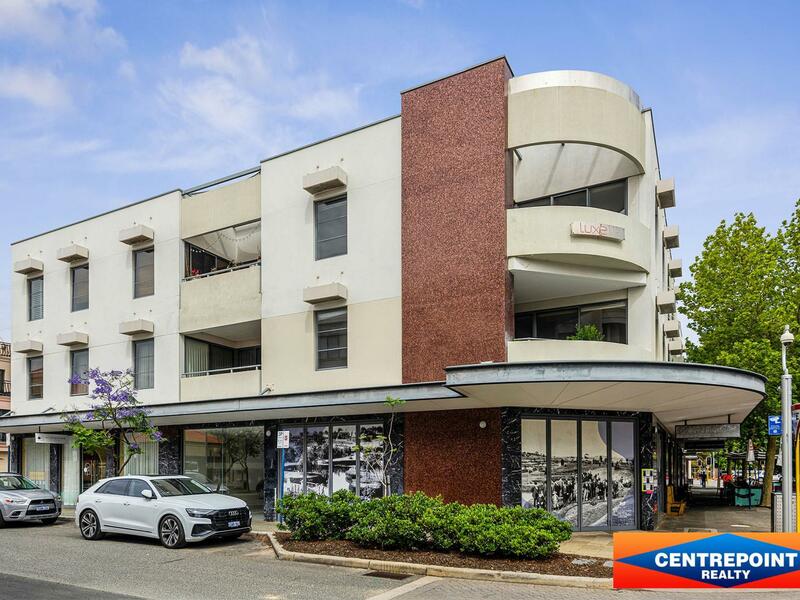 For further information, contact George Manios on 0418 941 692.